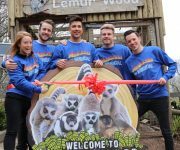 The cast of Madagascar the Musical officially cut the ribbon to our new look Lemur Wood and were the first visitors to see the revamp! 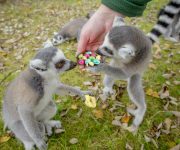 We’ve undertaken a £100,000 facelift on the popular one-acre walkthrough, which is home to more than 20 free-roaming black-and-white ruffed, collared and ring-tailed lemurs. 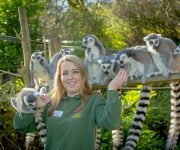 Zoo Director Derek Grove said: “For … Continue reading Lemur Wood reopens! 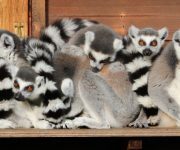 A huddle of our ring-tailed lemurs had the right idea when it came to keeping toasty on a sunny winter’s day – a group hug! 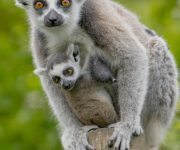 As the temperature dipped, the group gathered in a sunny spot on the ledge of one of the dens in their one-acre Lemur Wood home for a mass cuddle. 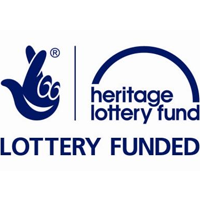 Head … Continue reading Snuggle-up Sunday! 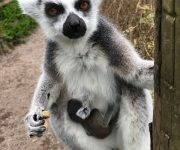 DZG’s friendliest lemur Yoda was caught monkeying around after keepers finished preparing the day’s food for our primates. 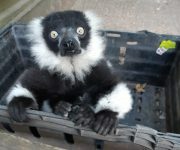 The cheeky 16-year-old black and white ruffed lemur hopped into the empty food crate while their backs were turned chopping up fruit and veg in the kitchen. 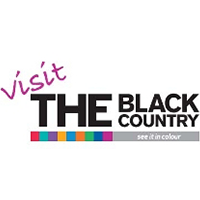 And the colourful character, who loves interacting with our visitors, … Continue reading What a crate pic! 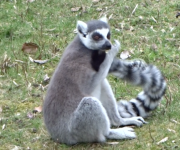 Our newest ring-tailed lemur has been called Kirk, after keepers discovered he’s a boy! The baby was born in March, just prior to Mothers’ Day and is the 12th offspring to mum, Phoebe and dad, Frank. 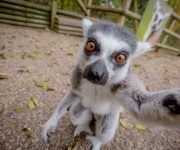 See if you can spot Kirk in our walkthrough one-acre Lemur Wood the next time you visit, where he’s … Continue reading Kirk’s a cutie! 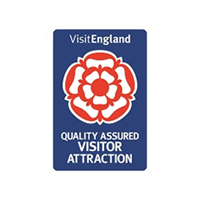 An extra hour to enjoy DZG! 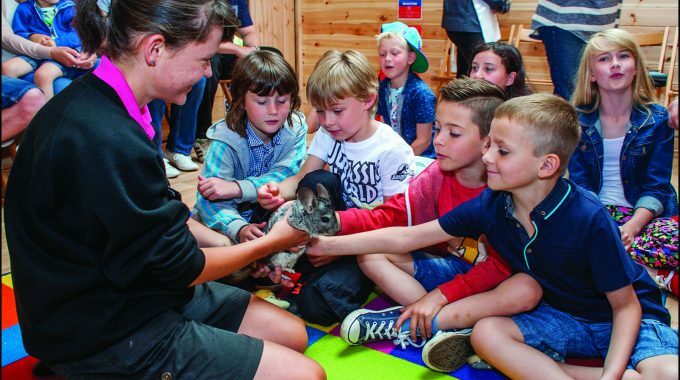 Visitors have extra time to see their favourite DZG animals as we’ve reverted to summer hours. 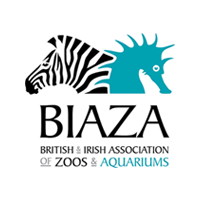 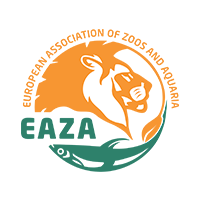 Zoo Manager, Matt Lewis, said: “Last entry is now 4pm, with the 40-acre site closing 90 minutes later. 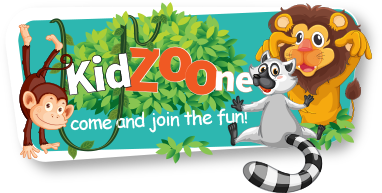 “The extra daylight means our animals get more time to enjoy the sunshine, while the additional hour enables keepers to carry … Continue reading An extra hour to enjoy DZG!